A lot of people today are getting more and more enamored with the concept of healthy living. One reason is that unlike before, there are so many gadgets and accessories that make working out more effective and fun. One great example of those is a running belt. Like shoes, a running belt or a waist belt comes with different designs and purposes. Most of them allow the user to carry water, gel packs, smartphones, and wallets conveniently. However, the only way to appreciate it is to learn how to wear a running belt properly. 5 tips for wearing a running belt. Tuck your shirt into your shorts or pants before wearing the running belt. This way, you do not have to pull your shirt just to access to your belt and the things in it. Wear the belt around your waist. 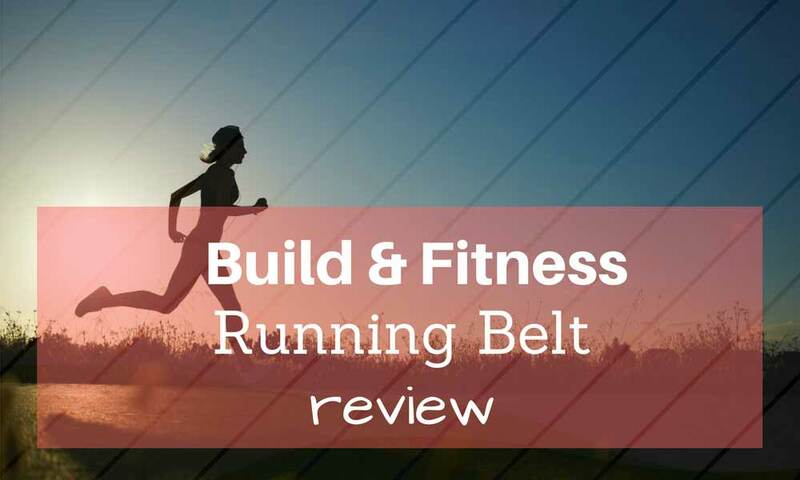 The running belt should be placed on your belly button line. Then make the necessary adjustments to fit your size. If you wear the belt too low or around your hips, it has a higher chance of slipping off as you move. Secure the running belt by fastening the Velcro or clasp closure. It should look and feel nice and snug. 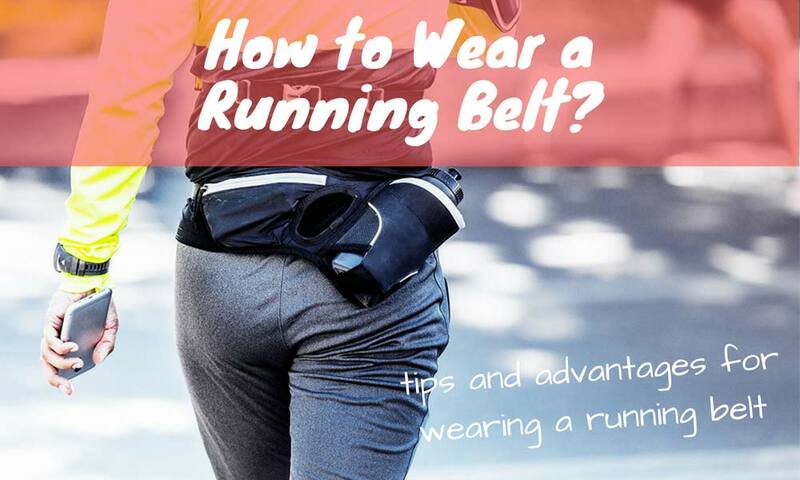 Wearing your running belt tightly will minimize excessive bounce or jiggle while running. Insert the water bottles. 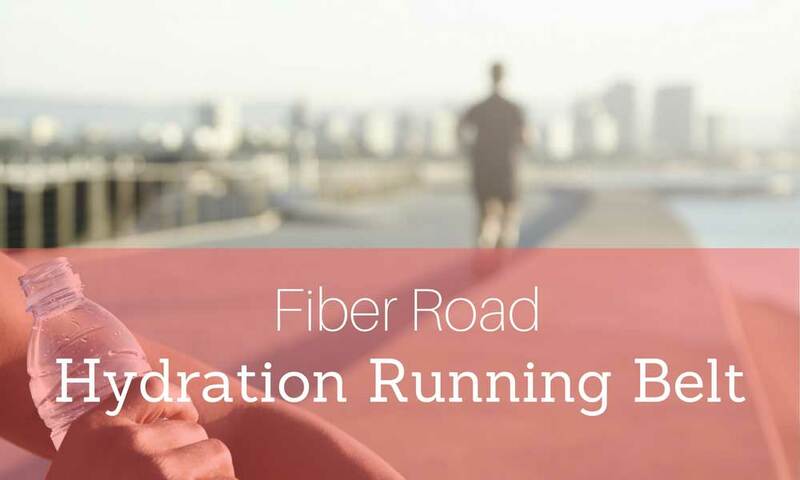 If you are using a hydration running belt, the filled water bottles should be inserted last to avoid getting wet as you wear it around your waist. Experts advise to hydrate yourself with a half cup of water every 10 to 15 minutes if you are doing endurance sports. Add small lead weights in the pockets or use the water bottle for weight. These weights can help you burn more calories during any activity, specifically running. Running belts are more than just an added accessory to make runners look cooler on the road. They are now a must-have for those who are looking to enhance their performance and comfort worry-free. 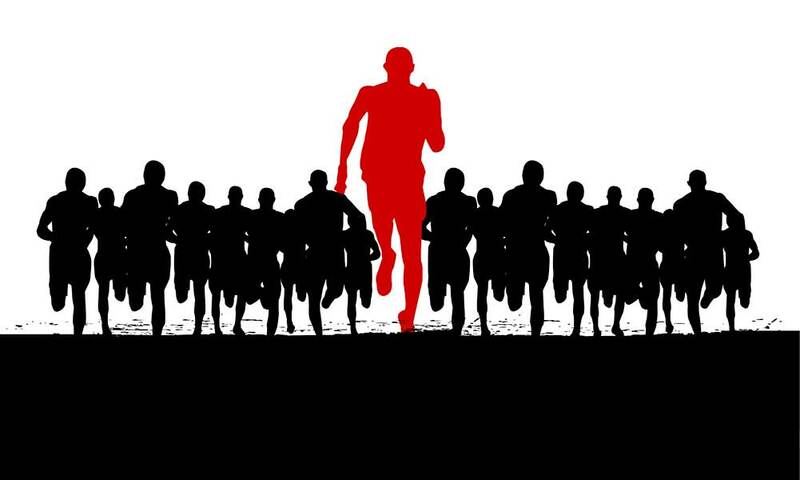 While this sport is pretty straightforward, many die-hard runners love the technical aspect of it. 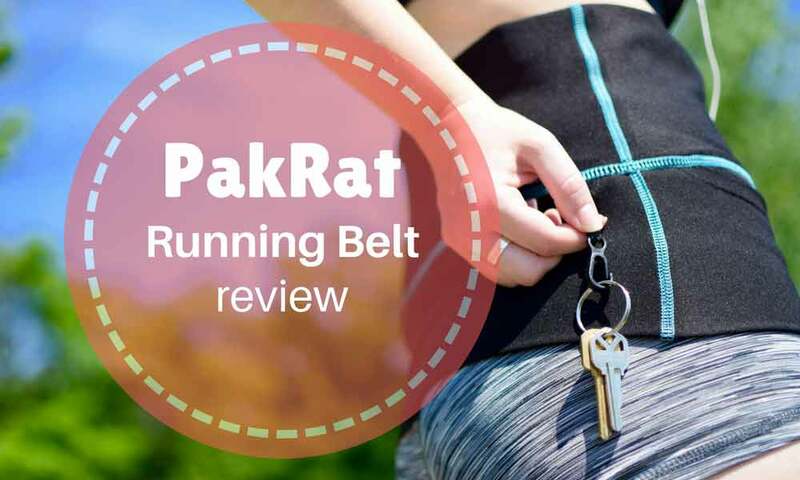 So now that you know the right way to wear a running belt, it is time to discover the other advantages of this gear. 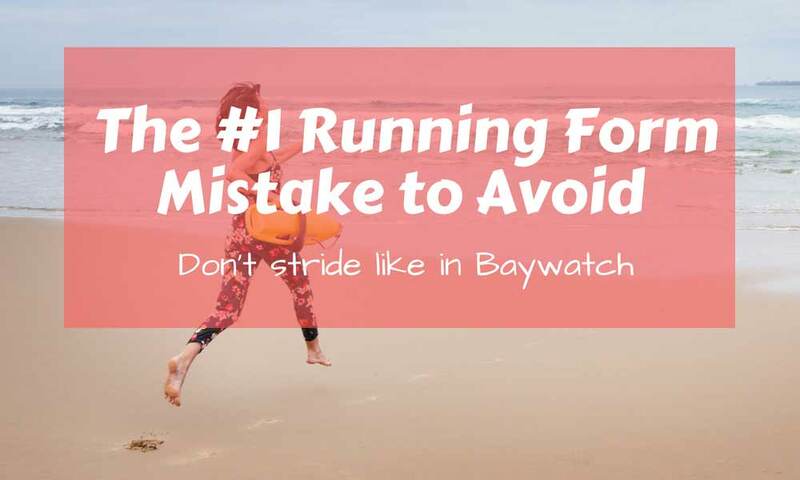 Running shorts and armbands do not have enough pocket space for all your belongings. 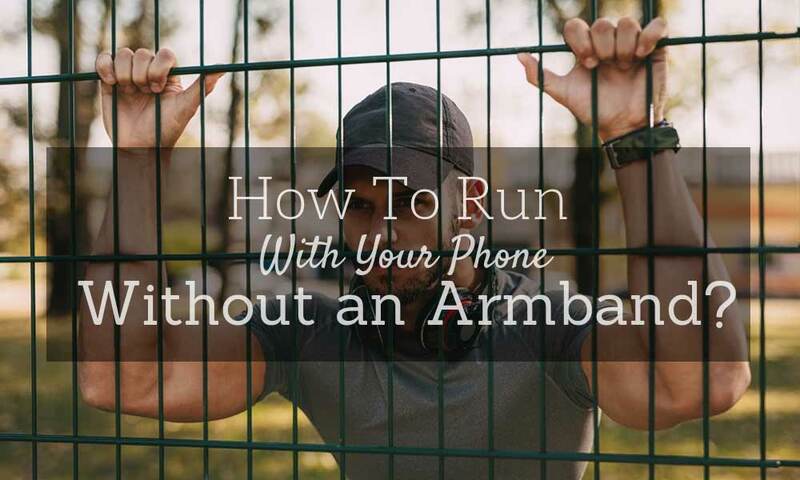 Having large pockets is very important, especially for those who are running alone. When you have to call someone for help because of an unexpected incident, you can access your phone right away. 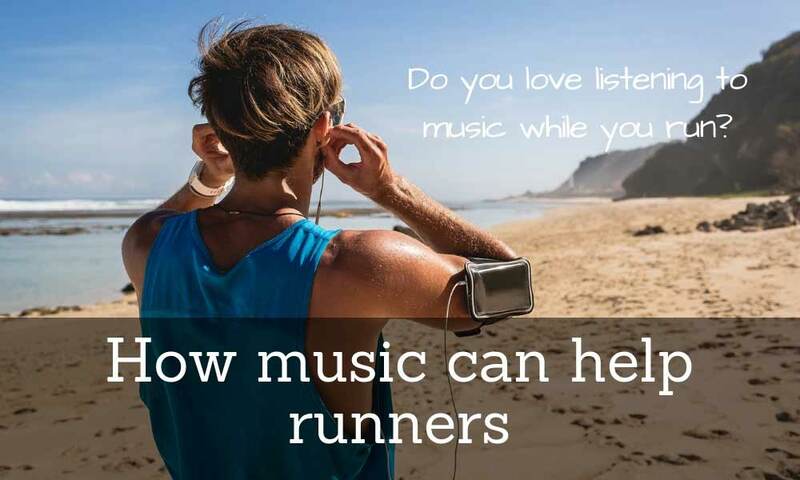 If you want some music while running, the running belt has more than enough space for your phone or music player, too. Jogging while holding something valuable in your hand is annoying and uncomfortable. It is also tiring in the long run. Since you are doing exercise, your hands are more prone to sweat, making whatever you are holding slippery. Aside from this, you are also risking hand cramps and fatigue from holding a constant clenching position. A running belt solves all of these issues. 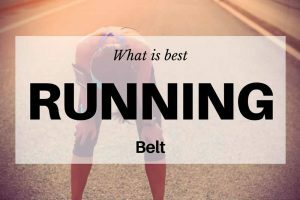 Running belts have a wide market, which only means a wide variety of choices. 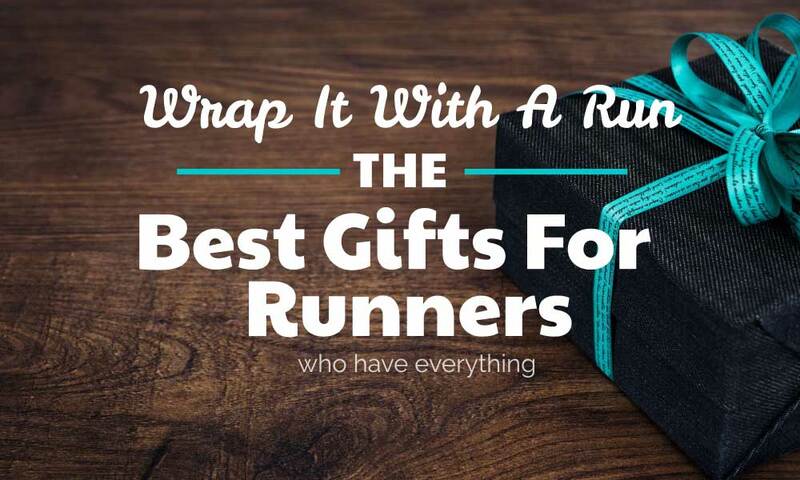 That also means that you will get the running belt that you really like. There are a lot of choices on the market, so surely, you will find something that comes in your favorite color, complete with amazing features and a cool price. Just make sure to do some research and read reviews online. Running belts eliminate distraction from your workout. Thus, they help train your mind and discipline it. This is also true when it comes to training for endurance sports, which often require mental conditioning. This extra help is sure to make you focus your mind more on what you are doing. While it is designed for running, there is no stopping you from using it for any other activities. For instance, you can use it as a travel belt where you can secure your passport, credit cards, and keys. You may also wrap it around your waist while hiking or trekking, too. Whatever you are up to, the running belt should keep you organized. 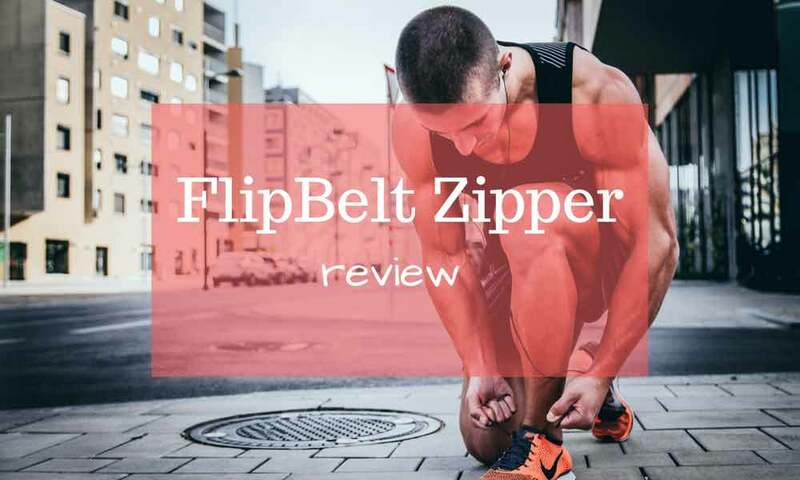 This video demonstrates some tips and special features of the Fitletic Hydration Belt. 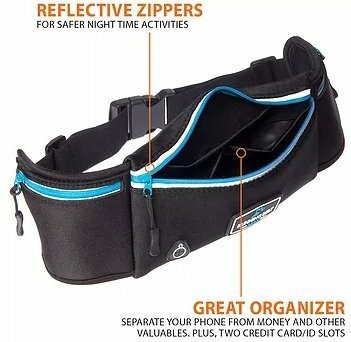 Belt has two water bottles, a much for phone, and interior pocket for keys and cards etc. It has also loops to hold energy gels on hand. You can choose between two sizes, and plenty of colors. You can check the Fitletic Quench Hydration Belt on Amazon.